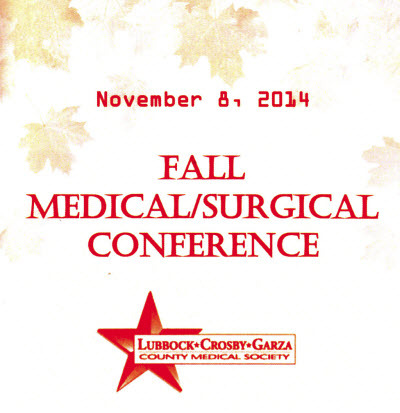 The PowerPoint slides of a talk given by me to the Fall Medical/Surgical Conference of the Lubbock-Crosby-Garza County Medical Society are below . The file can be downloaded by clicking on the link. It is a general review of the various forms of Acute Renal Failure also known as Acute Kidney Injury.